While I’ll admit that the average joan probably doesn’t have as many dress up occasions during the holiday season as th J.C. PEnney catalog would have you believe, I certainly can’t be the only one who has a couple to go to. Personally, I love dressing up. Any old occasion will do. My occasions don’t usually require sequins so I try to go for something original yet could be worn again. 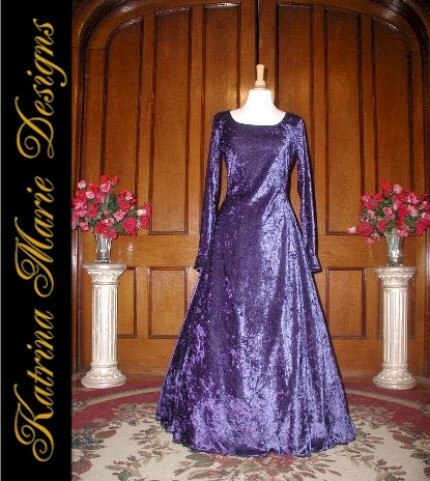 AMETHYST Purple Gothic Evening Dress – I DREAM of reasons to wear this dress! It’s so amazing! 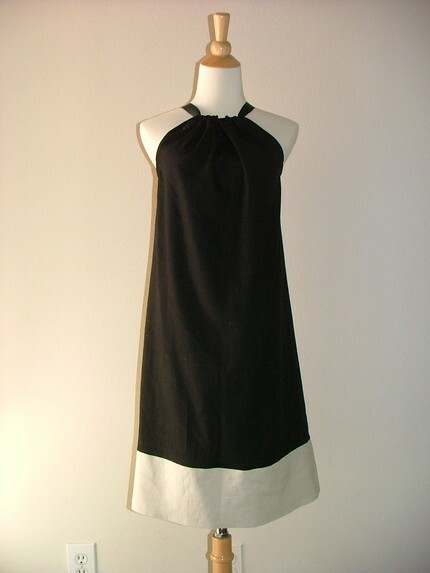 I see me in something like this Sleeveless fitted dressed by BonBon accessorized with a colored bolero or pashimina. That purple dress is gorgeous!